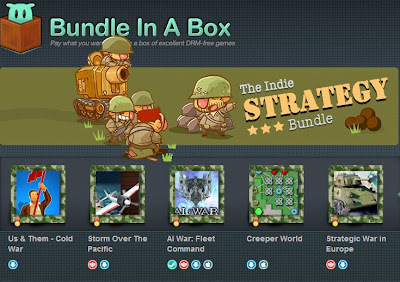 AI War and Zenith Remnant featured in Bundle-in-a-Box -- A bundle full of indie strategy games including AI War for a minimum of $1.99, with extras such as the game's Zenith Remnant expansion. 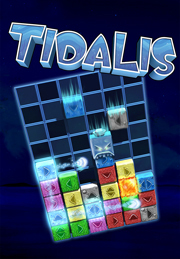 Portions of each purchase goes to charity and the Indie Dev Grant, which helps financially support devs who are attempting to finish their game. 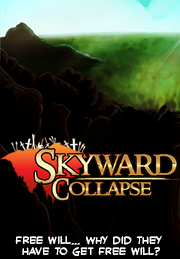 Skyward Collapse featured in Indie Royale Sigma Bundle -- This one offers Skyward Collapse and six other games (plus at least one yet to be revealed title, apparently) for a fluctuating minimum price. Currently right around $6. 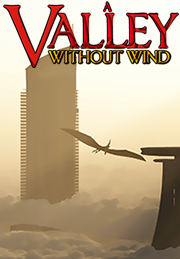 A Valley Without Wind Dual Pack (1 & 2) Steam Sale -- The Valley series is 75% off through the weekend on Steam, and note that purchasing either AVWW or AVWW2 will get you both titles. The four pack carries the same discount as well. 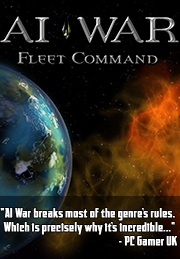 More About AI War: Children of Neinzul and Child's Play The staff at Arcen has long admired the work done by Child's Play, and was ecstatic to be able to contribute to the cause between 2010 and 2013. 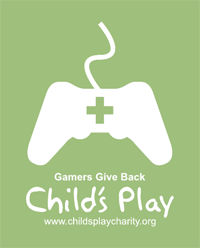 Our goal for 2010 was to raise $14,000.00 USD for Child's Play, but over the course of the charity period, we raised and donated $44,597.02! 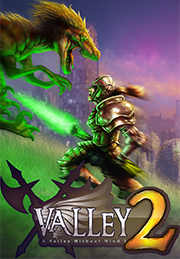 The charity period has now ended for that expansion, but we're extremely proud of what we've been able to accomplish with your help during that period. We hope to be able to be able to run our own direct charity support programs again in the future, but for now we're indirectly supporting other causes like Rizeup Gaming and similar via product donations.